Is this new Canon G7X Mark III? : New Design, 4K 60p, USB-C!! 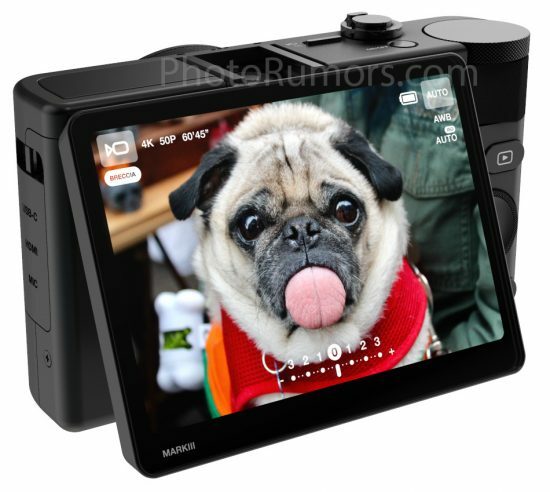 Home » Cameras » Is this new Canon G7X Mark III? : New Design, 4K 60p, USB-C!! Canon is about to launch the next version of its compact PowerShot G7X with a 1″ sensor. 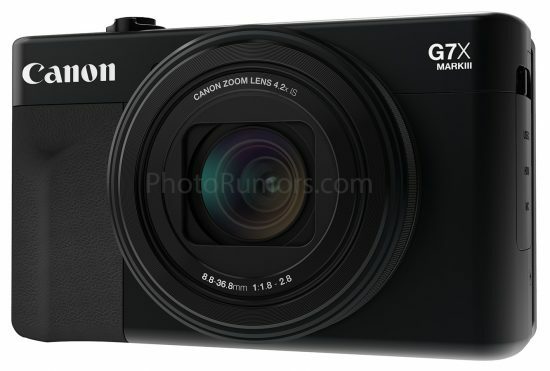 New leaked images of the upcoming Canon G7X Mark III will feature a new compact design with modern style and it also likes to bear the USB-C interface or refreshed design, unlike any other Canon camera. One more important detail is support for 4K 50p (4K 60p) with camcorder interface, which also marks that the upcoming compact camera will be upgraded to standard-definition video. Standard 4x 30p / 25p, suitable for motion video. 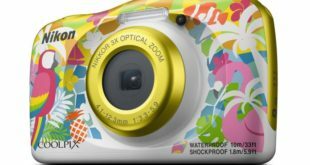 The Canon PowerShot G7X Mark III will be a refreshing upgrade to the needs of compact digital camera users who want better image quality than smartphones but need a more user-friendly interface. The buttons are also shortened to manipulate the images faster. It has soft round edges, the feeling will be easier to hold. 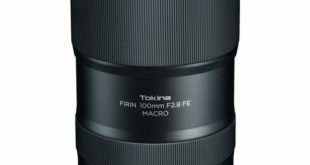 The camera still uses an 8.8-36.8 mm f/1.8-2.8 lens, an equivalent focal length of 24-100mm. 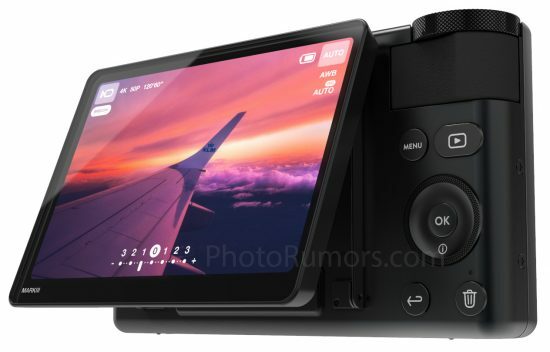 The design of the new Canon G7X Mark III is quite unique. Interface and controls are designed for use with a touchscreen. Some unnecessary modifications are discarded. Canon will switch to USB-C for charging and data transfer. 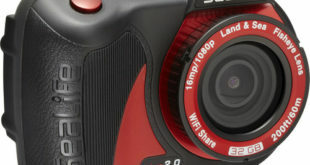 The camera company has been slow to follow the trend of charging directly from the device as well as changing the port. 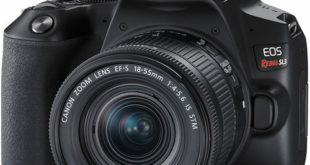 The Canon G7X Mark II is charged directly through the micro USB port, but that does not appear on the EOS M6 mirrorless camera. It is expected that Canon will launch this new compact camera at the CP+ 2018 exhibition in Japan starts from March 1 to March 4.